Wellness Solutions Geriatrics, a Nashville, Tenn.-based healthcare staffing company, hasn't paid roughly 100 employees in two months, according to the Tennessean. 1. 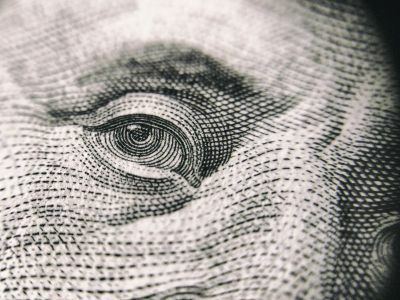 Federal officials cut off WSG's Medicare reimbursements in 2018 while investigating whether the company inflated profits by overcharging Medicare. "The payment suspension process enables CMS to protect program funds while completing investigations of providers and suppliers for which there are credible allegations of fraud," CMS said in a statement to the Tennessean. 2. The CMS investigation is ongoing, and WSG is also under investigation by the Tennessee Department of Labor. 3. WSG stopped paying employees in December, but many nurse practitioners continued working to ensure nursing home patients weren't left without care. WSG employs a network of nurse practitioners who work at nursing homes in Alabama, Florida, Georgia and Tennessee, according to the report. 4. An attorney for WSG told the Tennessean that the company will prioritize backpay when its Medicare funding is reinstated. It is unclear if and when CMS will unfreeze the Medicare funds. Access the full Tennessean report here.